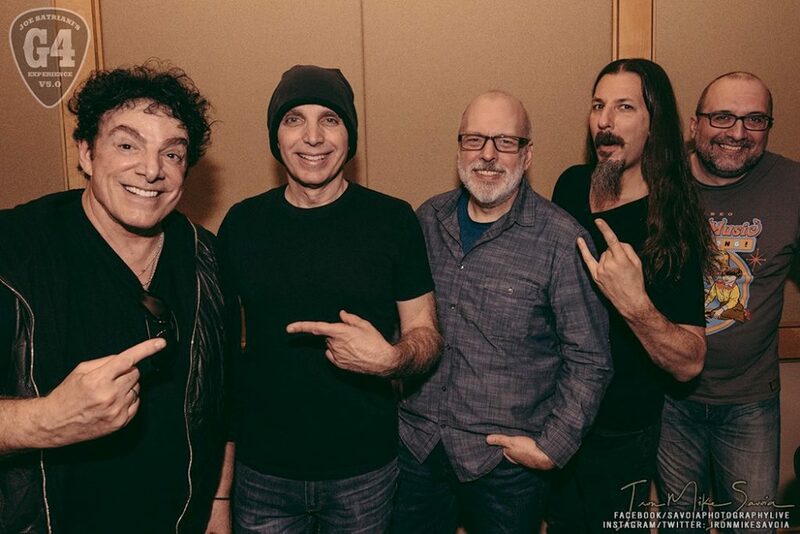 This past weekend Joe Satriani joined his friends and fellow guitar masters Lari Basilio, Bumblefoot, Kiko Loureiro, Doug Doppler, Carlos Alomar, Bryan Beller, Mike Keneally, Joe Travers, Neal Schon, and Rick Nielsen in hosting in his annual G4 Experience. 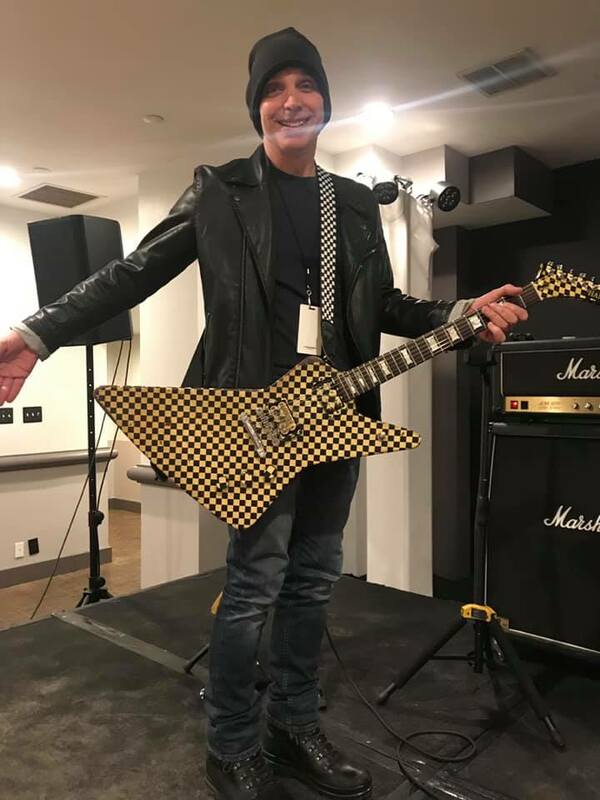 This four day intensive boot camp held in Palm Springs, CA is for the ultimate guitar enthusiasts. 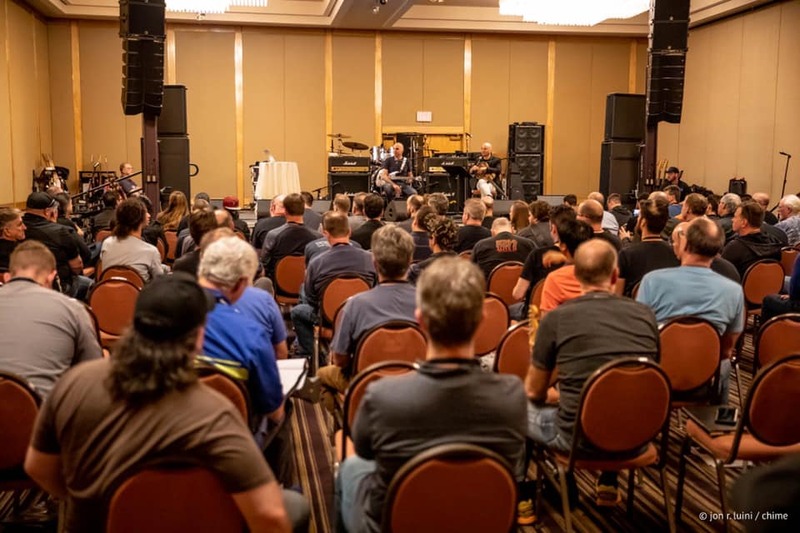 Campers get to enjoy lessons, Q&As and performances by some of the industry’s leading players! Check out some of this year’s highlights below.